I am super excited to share this post with all of you. 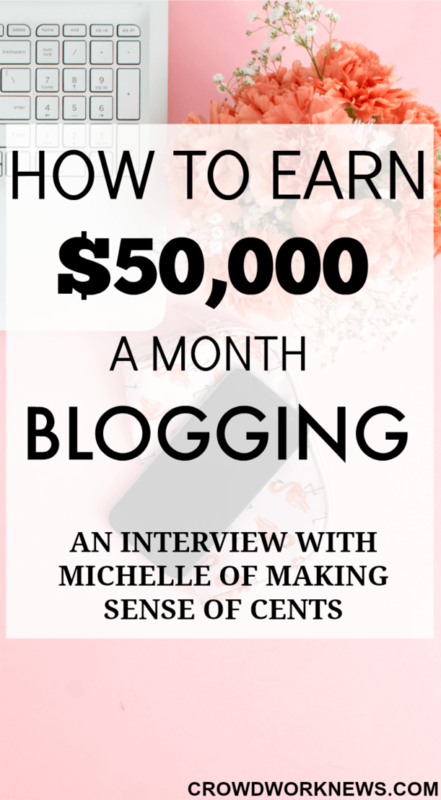 Today, I have Michelle of Making Sense of Cents on my blog. Michelle is one blogger who has reached amazing heights with her blog monetization. Her main stream of income comes from Affiliates. Her latest income report proves that. 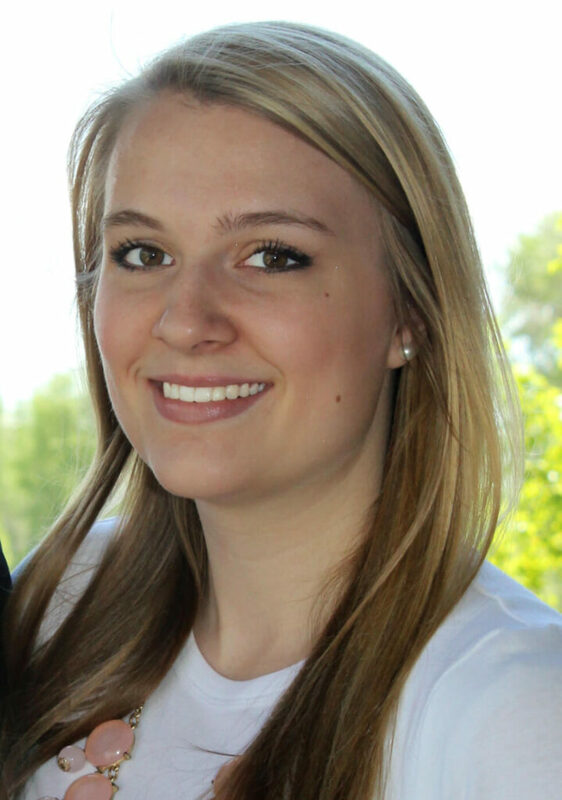 She made over $102,000 last month, and almost half of it was from Affiliate programs. Awesome, right!! Now, you know why she is an expert at this. I completed her course, Making Sense of Affiliate Marketing in the second month of my blogging and now in the third month, I am already seeing big conversions. It is not much about seeing sales but more about the strategies to use, that is what anyone who wants to monetize their blog needs to learn. And, this course has tons of tips and information on that. Now, over to Michelle to share all her tips and secrets about this amazing course. Please tell us about yourself and what got you into blogging? 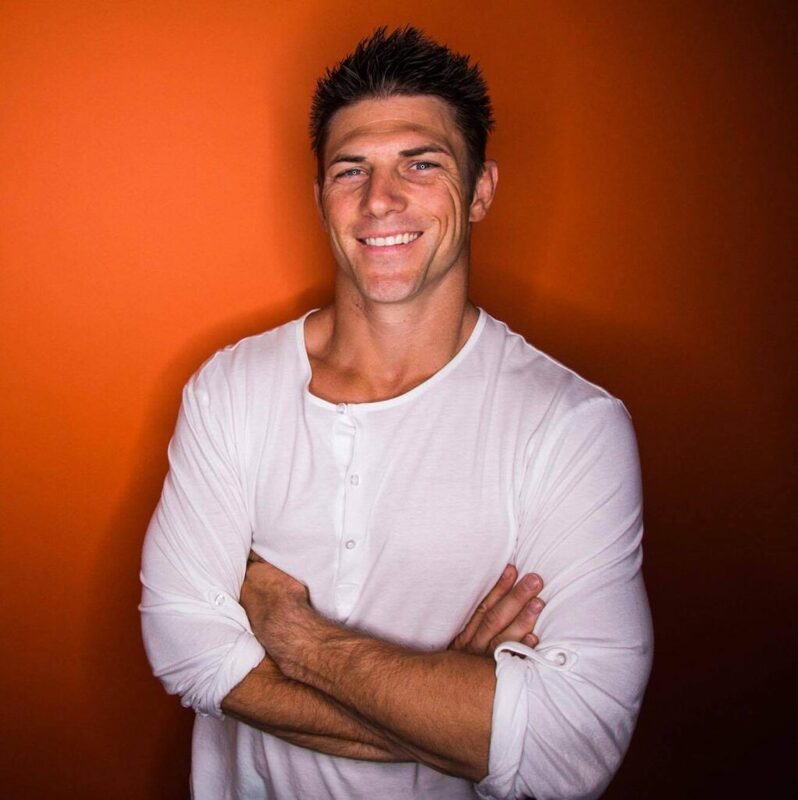 I started Making Sense of Cents in August of 2011, after reading Cosmopolitan magazine (yes, that magazine actually had a good section on personal finance that month!) that featured a personal finance website in one of their articles. I got hooked on to that personal finance website, and everything just grew from there. I did not create my blog with the intention of earning a living, it was all just a hobby. On Making Sense of Cents, I talk about many different things which are all related to improving your life. These include ways to make extra money, money saving tips, living your dream life, full-time traveling, and more. What exactly is Affiliate Marketing and why it is the best way to monetize a blog? Affiliate marketing is when you recommend a product to your readers. Then when they complete a certain action (such as purchasing a product through your affiliate link), then you receive a commission. I believe that affiliate marketing is the best way to monetize a blog because it can be a very passive form of income. You can create just one blog post or social media post, and possibly make an income from it years down the line, as long as you maintain it and keep generating traffic to it. With affiliate marketing, I can enjoy life more and know that I am still able to earn a great living promoting products that I use and enjoy. Think about it this way: If you already enjoy a product, why not get paid to promote it? With so much experience in Affiliate Marketing, what according to you is the biggest myth about affiliate marketing? The biggest myth is that you need a lot of page views in order to make money with affiliate marketing. That is just not true at all. I don’t receive anywhere near the millions of page views that many of the “big” bloggers see, yet I earn a very nice income. Last month, I earned over $50,000 in affiliate income on just around 400,000 page views, so I am proof of that. With Making Sense of Affiliate Marketing, students will learn exactly how to efficiently and effectively promote products that they love to their followers, without being pushy or too “salesy.” Affiliate marketing is not as easy as just slapping affiliate links on your website and calling it a day. There are many different ways to promote an affiliate product, and I recommend learning about all of them and applying as many as you can to your affiliate marketing strategy. How long would it take for a new blogger to start seeing results from affiliate marketing? One of my students saw their very first affiliate sale just two days after purchasing the course. They were a very new blogger and saw pretty much immediate results. Many other new bloggers who are taking my course have seen the same results as well. Please tell us about your course in detail, what does it include, how much does it cost? The course costs $197 and is a very great value. Is the course suitable for any niche? Does it work for niches like Travel and Food? Are there any additional bonuses with the course? The course comes with 7 high-value bonuses. 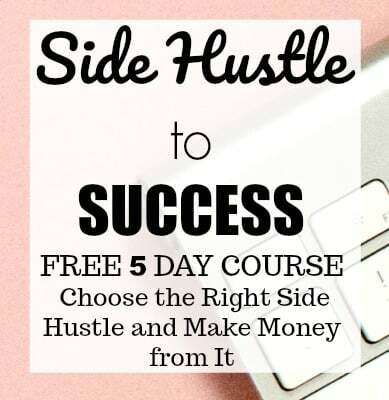 You will receive access to the private Facebook Mastermind group ($250 value), free group coaching sessions (twice a month), a Pinterest Strategy Guide – How To Receive Hundreds of Thousands Of Visitors From Pinterest a Month ($46 value), and many other bonuses. We would love to hear from some of your students. I am still nowhere close to implementing everything I’ve learned [from the course], but….My August affiliate income was $1,792.26. I thank Michelle for this awesome interview and giving us so much of insight into the course. For me, the biggest bonus of this course is the super supportive Facebook Mastermind group. Getting feedback and your questions answered from the most seasoned bloggers, that’s a BIG plus for me. Whether you have been blogging for some time or you are a brand new blogger, this course will help you to bump up your affiliate sales by teaching most useful strategies. If blogging is your side hustle and making money from it is your goal, then this is the go-to resource to make that happen. This course is definitely more than its worth and I highly recommend it. Thanks for commenting!! I have been following Michelle’s blog for years. Love the way she has grown:-). 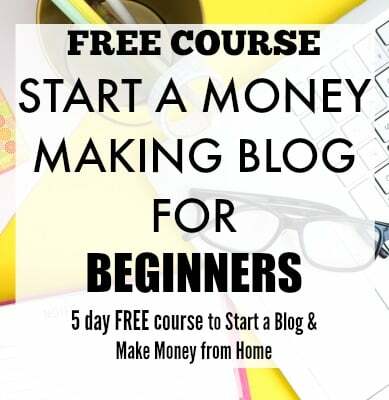 Her course has helped me immensely to monetize my blog. Thanks for commenting!! I love Michelle’s blog too, she had incredible blogging journey.